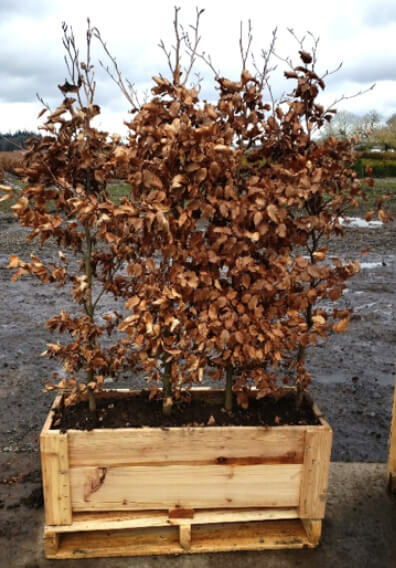 European beech is one of the few popular hedges that can boast a stunning seasonal color change. First, in spring, leaves are a fresh, bright green. For summer, they are deep green, smooth, and shiny. In fall, they turn various shades of copper, rust, and gold. Through winter, they are a deep rust. Buds are long, pointed, and smooth. Beech branching patterns are smooth, graceful, and lovely. With nothing knobby or angular, beech hedges are always elegant. Even if branches are bare (perhaps from an early spring windstorm right before spring flush), they are smooth, silvery, and beautiful. It could be argued that there is not a day in the whole year when beech does not look lovely. 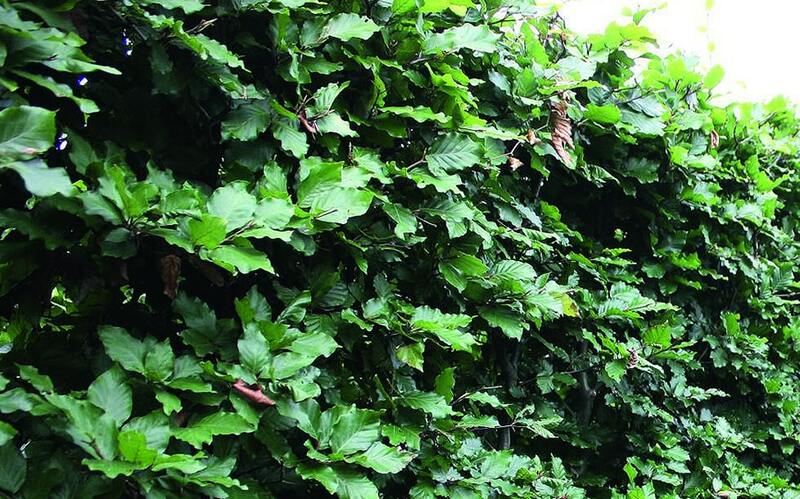 One huge benefit of choosing a beech hedge is that, even though it is deciduous, it provides year-round privacy. 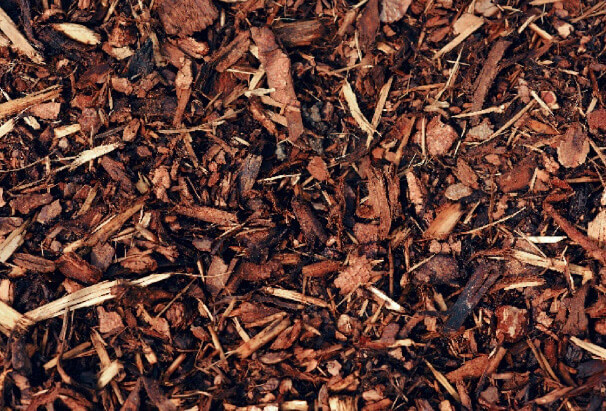 After the leaves turn their lovely copper hues in autumn, they fade to the color of rich leather and cling to the branches until just before they flush for spring. Beech flies in the face of the reasoning that you must plant an evergreen hedge for year-round privacy. There is perhaps no better example of this than the Meikleour Beech Hedge in Scotland. It was planted in 1745 and is listed in the Guinness Book of World Records as the highest hedge in the world. It was planted as a memorial for fallen soldiers and today is a popular tourist attraction. The hedge is still stunning despite its almost 300 years of age, although at 100 feet tall maintenance has become quite difficult! 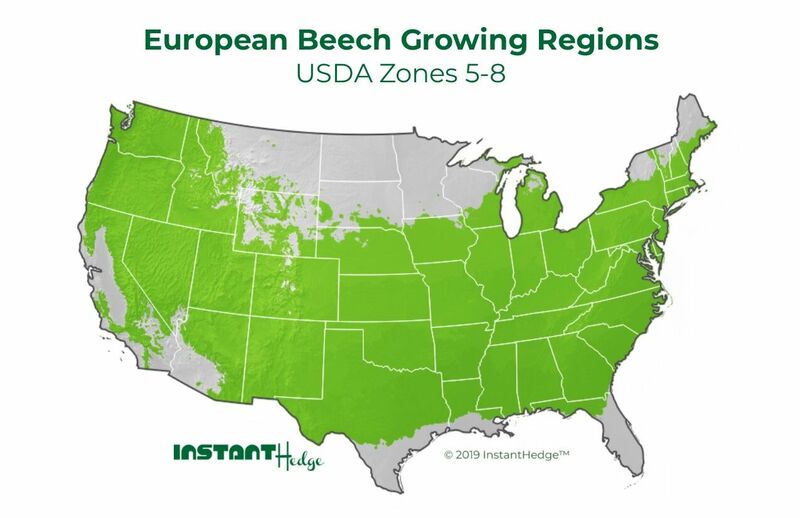 Although most of us don’t plan to maintain a hedge for more than a few decades, it is interesting to note that a beech hedge can thrive in the same footprint for a very, very long time. Beech can be grown in full sun to full shade, making it wonderfully versatile for all kinds of locations. This is especially useful if you are planting a very long hedge that passes through areas with full sun and full shade, as you can use the same type of hedge throughout. 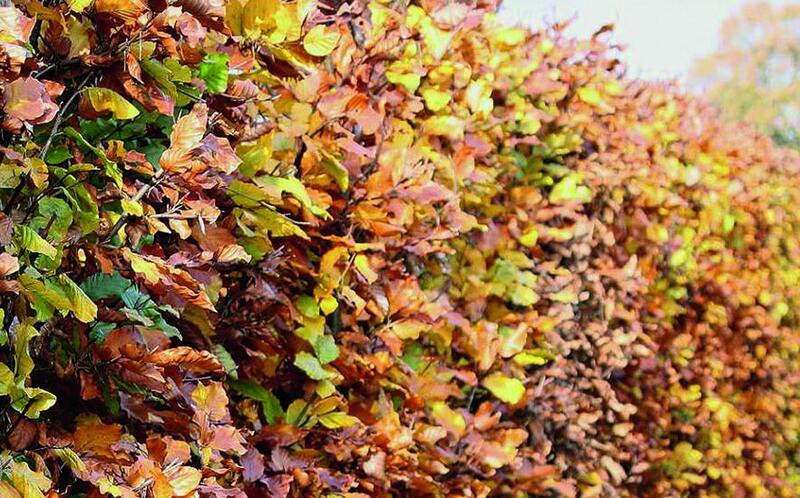 The best time to prune a beech hedge is when it is dormant in late fall, winter, or early spring. Beech has a moderate growth rate of 6-12 inches per year, so one yearly pruning should be plenty to keep it shaped and under control. Pruning in summer may cause stress to the plants.